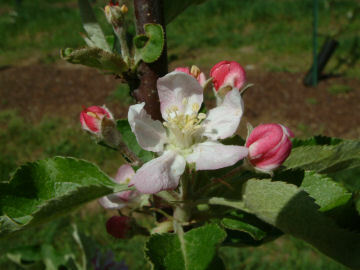 Always considered a first-class cider apple, Graniwinkle is also a wonderful fresh eating apple with a rich, sweet flavor. 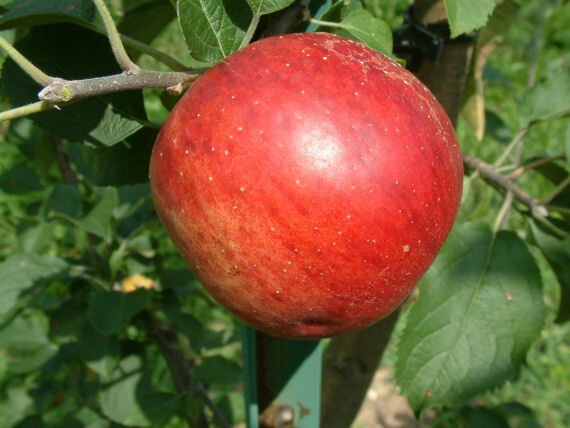 The apple originated in New Jersey in the early 1800’s and was named for the grower who first cultivated it. Fruit is medium-sized with greenish-yellow skin flushed red with mixed dark red stripes and splashes. A vigorous upright tree that produces abundant crops. Ripens in September.